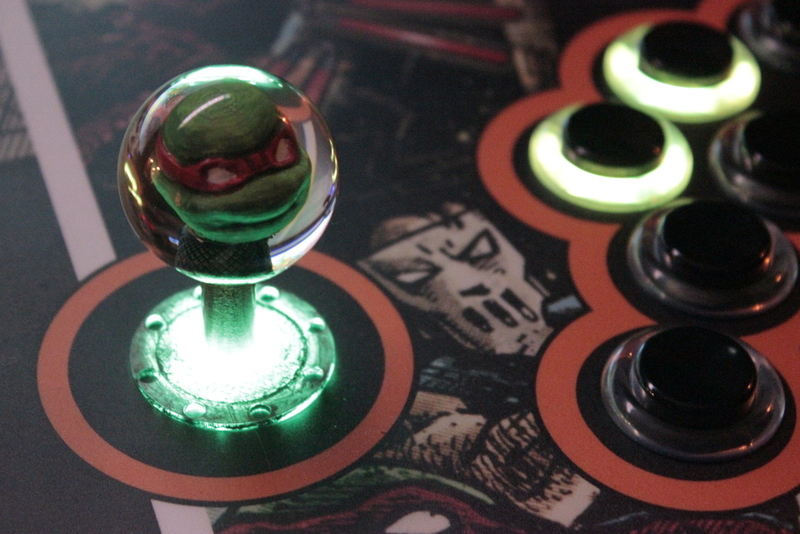 We specialize in innovative home arcade cabinet design and meticulously tuned front end software. Harnessing the best in technology we strive to deliver accurate and memorable gameplay on our cabinets. From nostalgic journeys in retrogaming to raw power for modern titles, a Paradox Arcade System delivers the ultimate experience for all generations. Take a look at our Builds page to see detailed views our work. 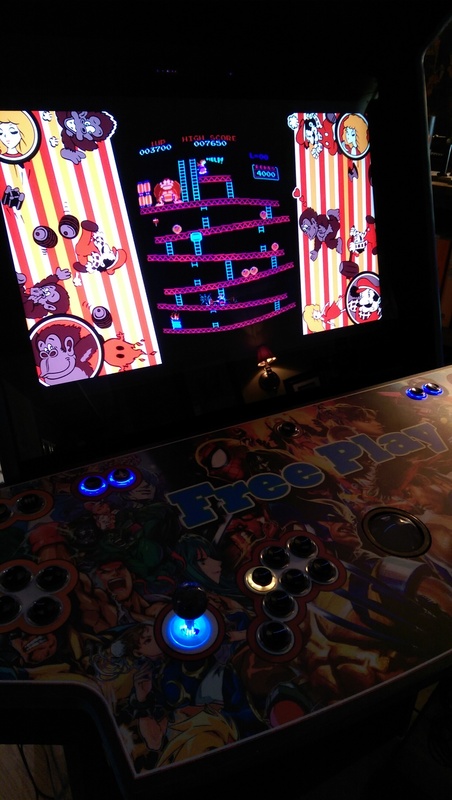 Choose a Paradox Arcade System for the best in home arcades! NOTE: This site is only a few weeks old and still undergoing construction. Feel free to explore while we finish up a few sections. Thanks! Specializing in LED buttons that change to match your game, premium sound, robust PCs, all plywood construction, turn-key HyperSpin setups and more. Vertical games and CRT emulation pre-configured and optimized for authentic gaming. All builds also include an exclusive Future Pinball selection. Lightguns with recoil. RGB LED options. Commerical coinmechs. Pro-gamer favorite buttons and switches. Built to last and up to any challenge. Here at PDX we love gaming through all generations, from retrogaming to modern titles. Our approach is focused on the details, and we think you'll see the difference.